I, Katherien honour the blessing of your presence. Tune in weekly for inspiration, validation and ways to explore your spirituality, intuition and awareness through all topics Spiritual, Paranormal and Metaphysical. 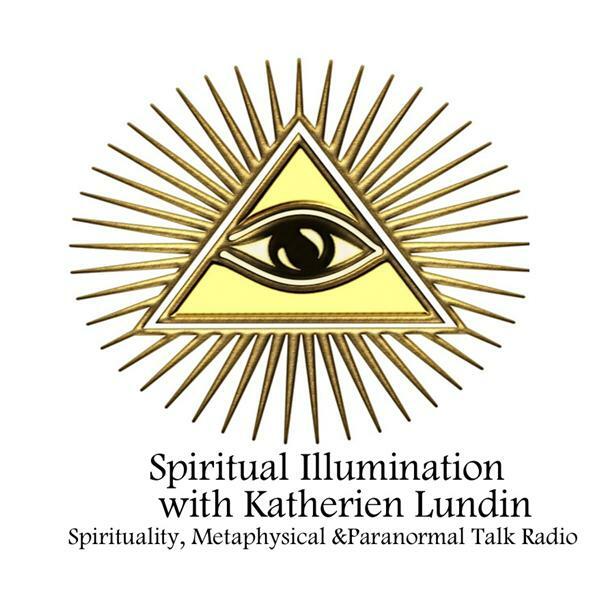 Executive Producer and Host, Katherien Lundin, is pleased to give you guidance and answer questions as well as present special guests from Paranormal experts, Spiritual Teachers, Psychics and Healers to help you. You will receive Guidance from Spirit, Global and Personal Predictions, Insight as well as Questions Answered about the Paranormal as well Tips on Harnessing Your Self Awareness, Intuition and Exploration of All aspects of the Metaphysical. If you wish to contact me directly about ideas for topics to be addressed and or want to have your questions answered first in queue, to appear as a guest, or if you have any feedback or comments regarding the show, please Facebook me at https://www.facebook.com/KClairvoyantMedium/ Or email me at katherien@katherienclairvoyant.com I hope you enjoy Spiritual Illumination Talk Radio. Katherien Lundin and guest Elizabeth Commandeur talk about "Making it Fit "